January 10, 2018: Philadelphia proposes the Nation's first Safe Injection Site where opioid users can safely inject under medical supervision. Pictured is the likely location of the proposed site in the Kensington neighborhood, which is known to be at the heart of the opioid epidemic in the US. 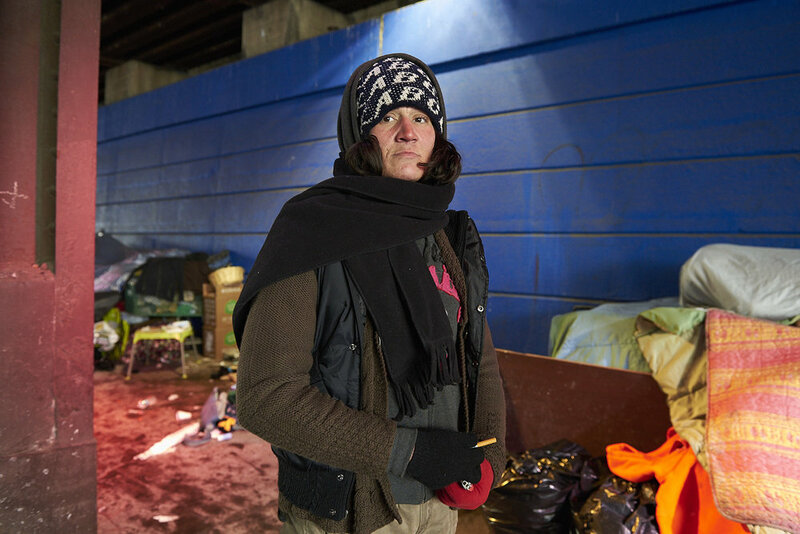 The mix of people in rows of tents under a bridge includes homeless adults and some visitors from the suburbs who come to inject opioids in secret. Click for full article on NPR.